Accessibility is an important aspect in the debate of regional development. It is used as an indicator to describe the territorial aspects of the transport system. Access to and from a region or city is considered an important aspect of the competitiveness of the location. During the last years efforts have been made to improve the accessibility of cities and regions in large parts of Europe. Many of these efforts have been related to improvements of the rail networks. Balanced overall growth is considered a precondition for reasonable equilibrium in living conditions across the entire EU territory. The economic success of a region can be assessed in many ways. A measure that is most often used is Gross Domestic Product (GDP) both in absolute figures and as a rate of change, the latter being helpful to measure economic growth. Europe’s mountain areas are in many ways of great importance as they comprehend a set of features to be considered as territorial potentials, in particular as water resource, they have an ecological, cultural and environmental diversity, which is an asset. One of Europe’s features is its multitude and diversity of coastal areas. Today 35% of the European population lives close by the sea. Of all regions at Nuts 3 level, 29% are considered coastal regions. Traditionally, coastal areas specialised in fishery and trade resulting in the development of numerous harbour cities along the coast. Large metropolitan regions have then grown along the waterfront together with a large amount of small and medium sized cities. Nowadays harbour functions of coastal cities have developed into a dense network of maritime transport. Thinking towards the future is an essential precondition for investigating where policies are necessary and how they should be shaped. Development has its own momentum, but policies can make a difference. Thinking towards the future is an essential precondition for investigating where policies are necessary and how they should be shaped. Development has its own momentum, but policies can make a difference. The future can create different conditions for the citizens in different parts of Europe, for economic development and competitiveness and for cohesion within the European territory, its regions and cities. 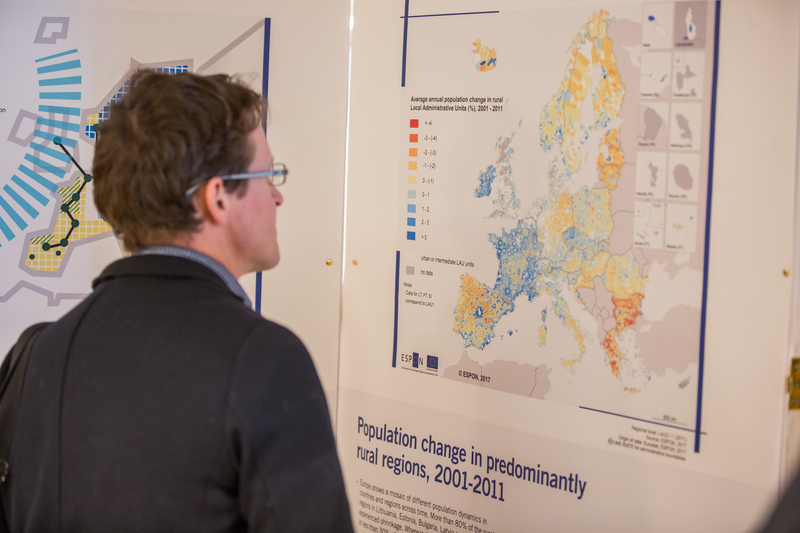 The ESPON Briefing 1 presents a selection of 10 European maps on different spatial development issues, proving a comprehensive picture of the new Europe. The ESPON folder presents on six pages an easily understandable summary of the ESPON findings achieved until autumn 2003. 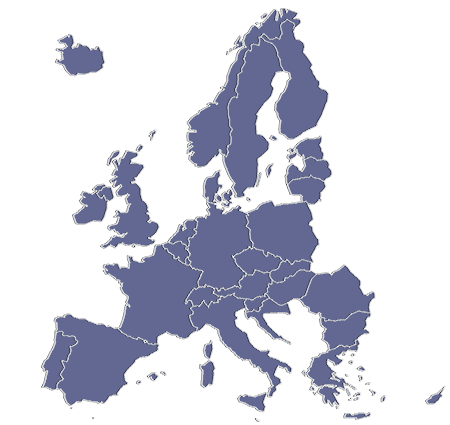 The INTERACT-ESPON Synthesis Report is based on the five ESPON-INTERACT studies and the corresponding conferences and workshops carried out between 2004 and 2006. The purpose of the ESPON-INTERACT cooperation was to stimulate the mutual exchange between territorial cooperation under INTERREG projects and applied territorial research in ESPON.